A Pikachu-themed festival in Japan has decided it will not be hosting a Pokémon Go event at this year's festival due to traffic and safety concerns. 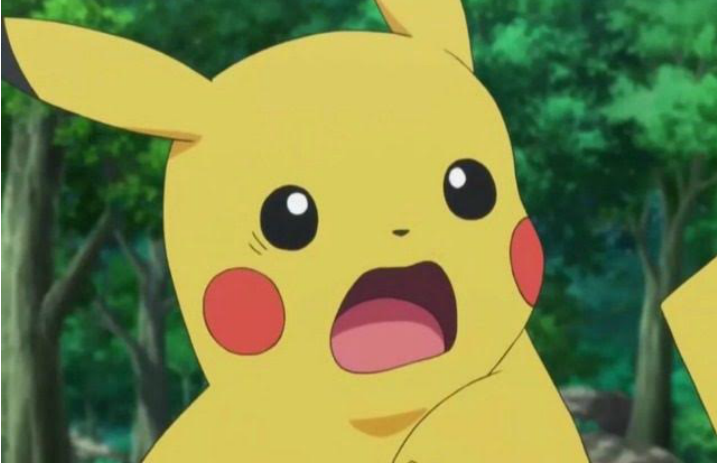 As ComicBook.com reports, Fumiko Hayashi, the mayor of Yokohama, Japan, said the city would not host a Pokémon Go event at their Pikachu Outbreak Festival, citing major issues at last year's event regarding user safety and traffic congestion caused by Pokémon Go players looking at their phones. ComicBook.com explains that last year's Pikachu festival featured a special “Pokémon Go Stadium” event, which let attendees battle Mewtwo, but it reportedly put too much of a strain on the festival that was supposed to be fun. This year's festival is set to take place Aug. 10-16, and there'll be over 1,500 Pikachu mascots in attendance. Honestly, that's all we want and need.